What Are the Best Tips for Buying Cheap Blazers? When shopping for an inexpensive blazer, be careful not to buy a cheaply made one, as the jacket is a centerpiece of an outfit. Affordable blazers can be found in thrift shops and online. When buying cheap blazers, a shopper should avoid sacrificing quality for savings. 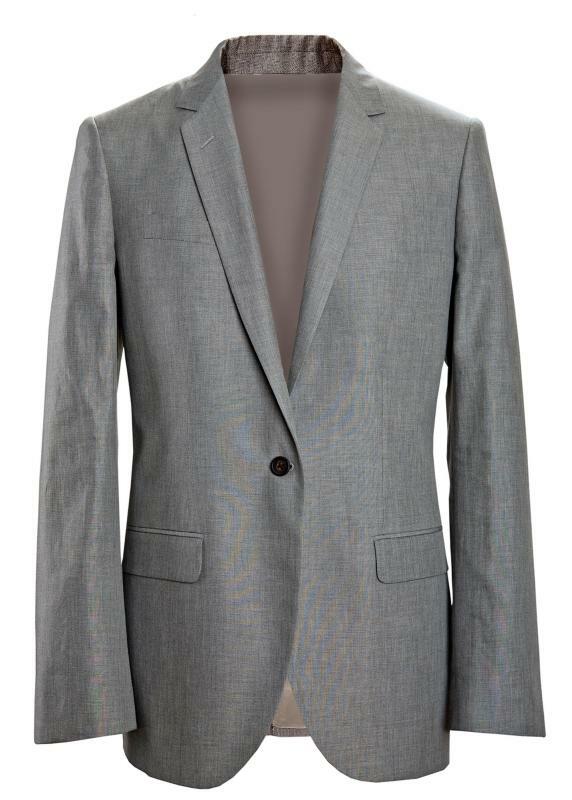 Consumers should also decide what type of blazer they are looking for and consider beginning their search online. If a person cannot find what he needs there, he may consider thrift stores or shopping in the off season. When paying full price, blazer buyers should make sure that the retailer offers a return policy that suits them. If someone wants to buy cheap blazers, she is likely referring to price. There is nothing wrong with saving money, but a blazer is a focal point of an outfit, and a smart dresser does not want it to look cheap, no matter how much he paid for it. The first thing that a shopper needs to do, therefore, is to learn how to find bargains without sacrificing quality. 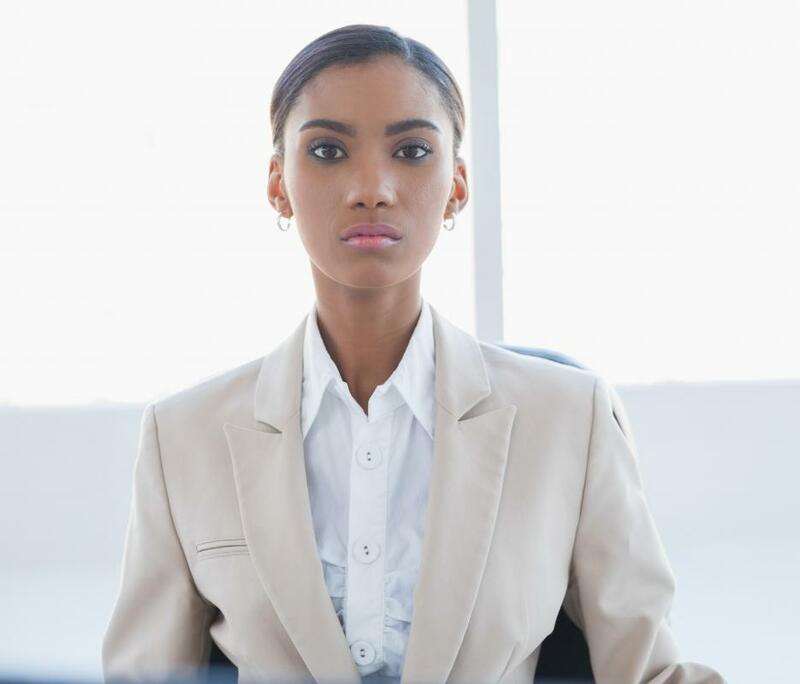 Before beginning to shop and becoming overwhelmed, a person should determine what type of blazer she is looking for. She does not have to decide on the exact color and design, but should have a general idea of the occasions on which she will wear them. Blazers can be casual, preppy, or conservative. One of the best places to find cheap blazers is online, and it is common for Internet retailers to divide items into categories. Also, when shopping online, buyers need to be sure that they determine whether any blazer that they consider purchasing is male or female. One of the best ways to get high-quality but cheap blazers is to buy them used. Consumers should try shopping in thrift stores or going to yard sales. It is very easy for people to find themselves in a place where they are surrounded by items that they do not want. When attempting to buy used clothes, they should therefore should be strategic, meaning selective about the areas where they shop. If a person chooses affluent neighborhoods or neighborhoods that border affluent areas, it is likely that they will find items that appeal to them. Cheap blazers may also be secured when most other people are not thinking of doing so. Consumers tend to shop either for the current season, or if a season change is approaching, they may buy items for the approaching weather conditions. Smart shoppers can be much wiser and shop for their blazers during warm seasons, when they are likely to be drastically marked down. If a person pays full price for cheap blazers, however, he should make sure that he gets them from a retailer that has a decent return policy. Before the return period expires, he ought to make sure to try each item with other items that he plans to wear with it. How Do I Care for a Suede Blazer? What Are the Best Ways to Wear a Blazer? How Do I Choose the Best Sequin Blazer? How Do I Choose the Best Double-Breasted Blazer? How Do I Choose the Best Boyfriend Blazer?